Why the connection between Jesus and 'the leftovers' and why does the modern church not have the same relationships? Once again Jesus went out beside the lake. A large crowd came to him, and he began to teach them. 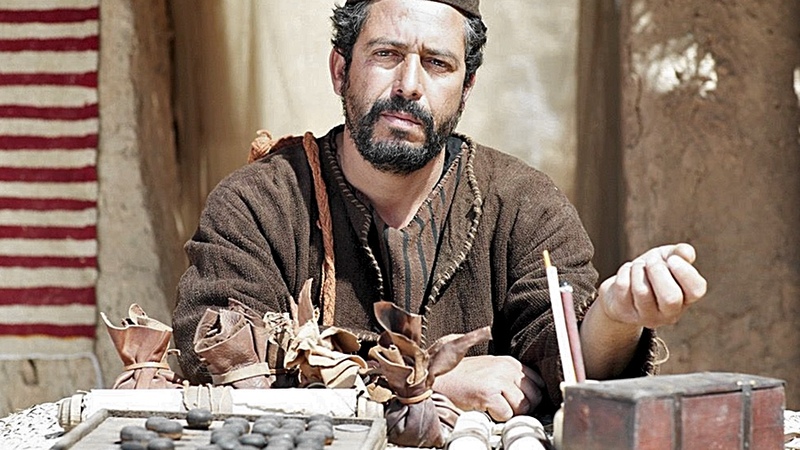 As he walked along, he saw Levi son of Alphaeus sitting at the tax collector's booth. "Follow me," Jesus told him, and Levi got up and followed him. 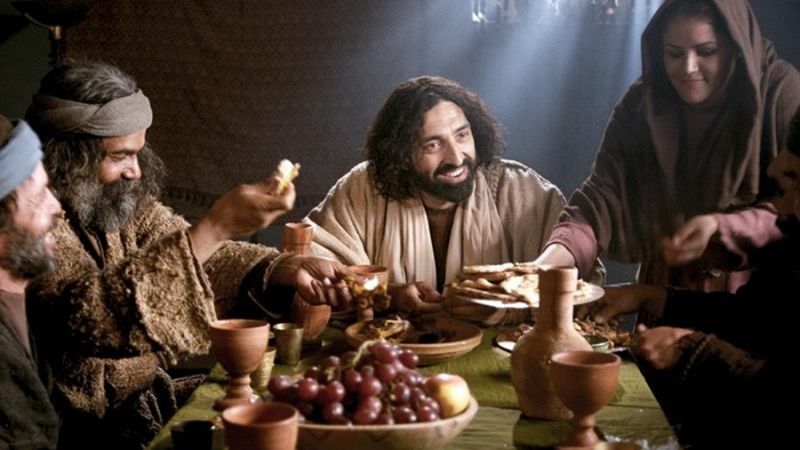 While Jesus was having dinner at Levi's house, many tax collectors and sinners were eating with him and his disciples, for there were many who followed him. When the teachers of the law who were Pharisees saw him eating with the sinners and tax collectors, they asked his disciples: "Why does he eat with tax collectors and sinners?" On hearing this, Jesus said to them, "It is not the healthy who need a doctor, but the sick. I have not come to call the righteous, but sinners" (Mark 2:13-17). 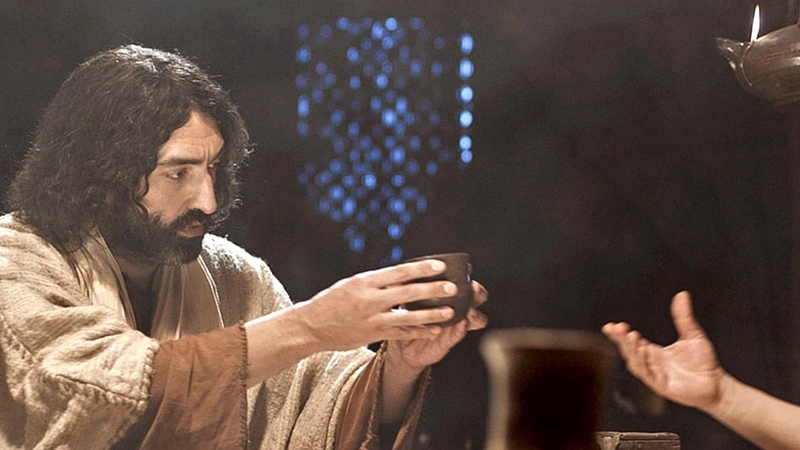 Jesus irritated the religious gatekeepers repeatedly because he fellowshipped (Mark 2:13-17), ate (Luke 19:1-10), and drank (Matthew 11:18-19) with those they considered marginal, unworthy, and sinful. They were the unwanted and undeserving leftovers of their religious society. These leftovers, however, were precious to Jesus. Jesus called them the last, the lost, and the least, who in his kingdom are now the first, the found, and the greatest (Matthew 25:40, 45; Luke 9:48; Luke 19:10). Let's take a moment and look around the Lord's Table that we now share. Do you see many of the last, the lost, and the least? How many of the leftovers do you find at your holy meal? If you have a few of these precious leftovers, then give thanks. Many of our churches, small groups, and missional communities have people that look like us. We don't see many we might call the loose lug nuts and leftovers of society. Have you ever wondered why the people who crowded around Jesus in his day are not the people we generally see in our communion services? Why the connection between Jesus and "the leftovers" and the disconnect between them and our churches? Because there is one bread, we who are many are one body, for we all partake of the one bread (1 Corinthians 10:17 ESV). 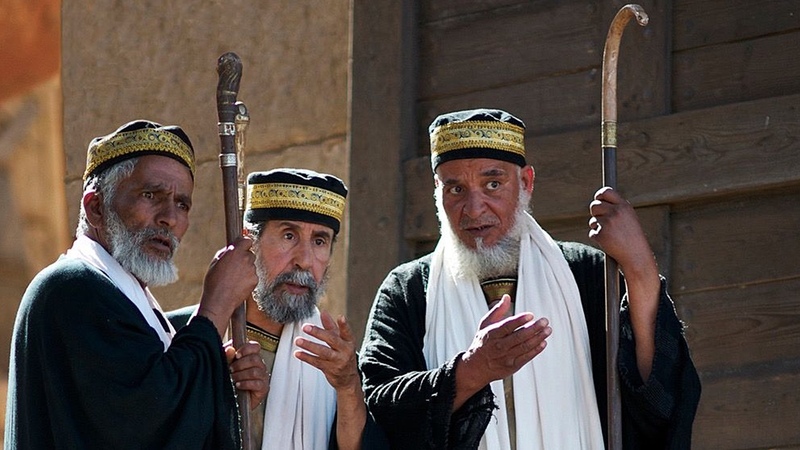 When we read the story of Jesus, he repeatedly placed himself at a meal with these people. Do we? Do we invite our lost friends to share The Table with Jesus like Levi invited his friends? As we share in this bread and wine today, we want them to call us to something beyond bread and wine. We want this meal to call us into the lives of the last, the lost, and the least. We want our next celebration of this simple feast to be a celebration of Jesus' redeeming love for leftovers and loose lugs. We want our next celebration of this simple feast to be a celebration of Jesus' redeeming love for leftovers and loose lugs. When one of those who reclined at table with him heard these things, he said to him, "Blessed is everyone who will eat bread in the kingdom of God!" But he said to him, "A man once gave a great banquet and invited many. And at the time for the banquet he sent his servant to say to those who had been invited, 'Come, for everything is now ready.' But they all alike began to make excuses. ... So the servant came and reported these things to his master. Then the master of the house became angry and said to his servant, 'Go out quickly to the streets and lanes of the city, and bring in the poor and crippled and blind and lame.' And the servant said, 'Sir, what you commanded has been done, and still there is room.' And the master said to the servant, 'Go out to the highways and hedges and compel people to come in, that my house may be filled'" (Luke 14:15-23 ESV). The Lord wants his banquet hall to be filled with the last, lost, and least of us and our friends! Almighty God who became human flesh in Jesus, we recognize that as we share this bread, we are Jesus' body — his physical presence in the world. We know he gave his body, enduring suffering and death so that your banquet hall of grace would be filled. We now ask that you awaken us and convict us of our need to be your Son's presence in our world so that the last, the least, and the lost will want to join us at his Table of grace. In Jesus' name, we pray. Amen. Loving Father, we know that Jesus purchased the church — all of us, his followers — at the cost of his own blood. We now stand before you clean and pure at his expense and because of his gracious love. Thank you for making such a gift possible for all of us who in our heart of hearts know that we are part of the last, the least, and the lost. Because of his intercession and grace, we pray in Jesus' name. Amen. Catch & Release: The First Thing! "Eating and Leftovers" by Phil Ware is licensed under a Creative Commons License. Heartlight encourages you to share this material with others in church bulletins, personal emails, and other non-commercial uses. Please see our Usage Guidelines for more information.